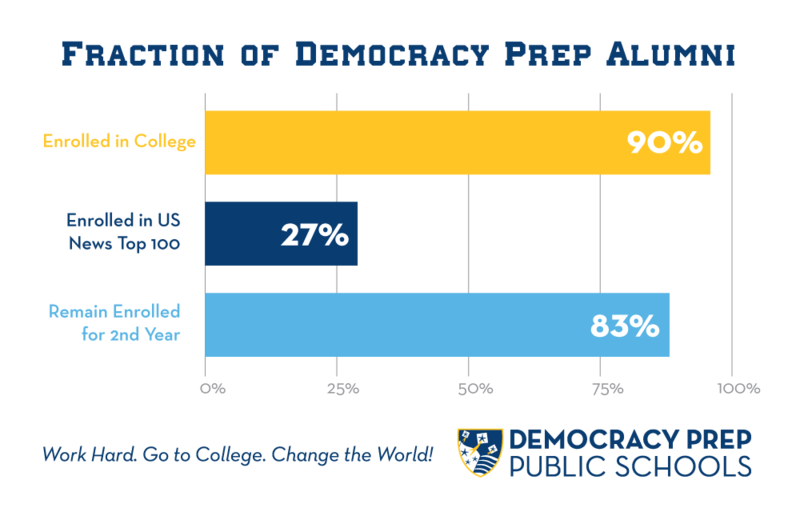 Alumni Relations' Mission is to assist Democracy Prep alumni in completing college, and becoming civically engaged citizens of the world. 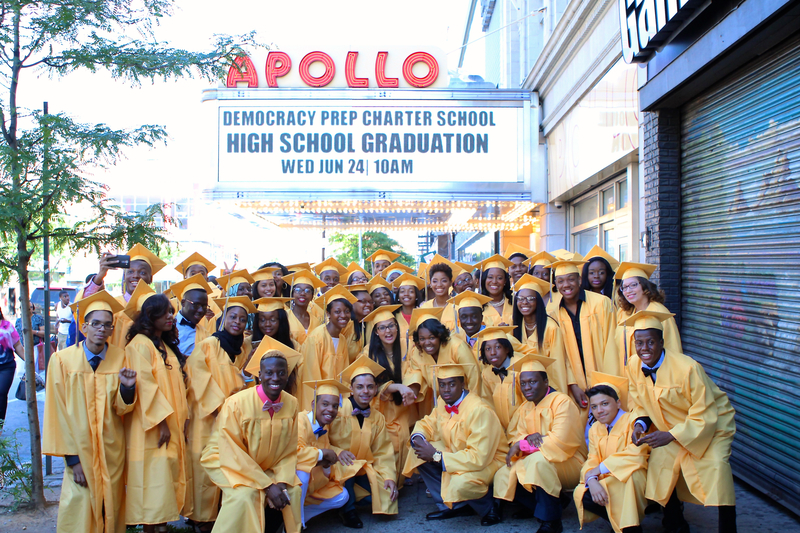 90% of our alumni are enrolled in college, with 83% enrolled in 4-year colleges. 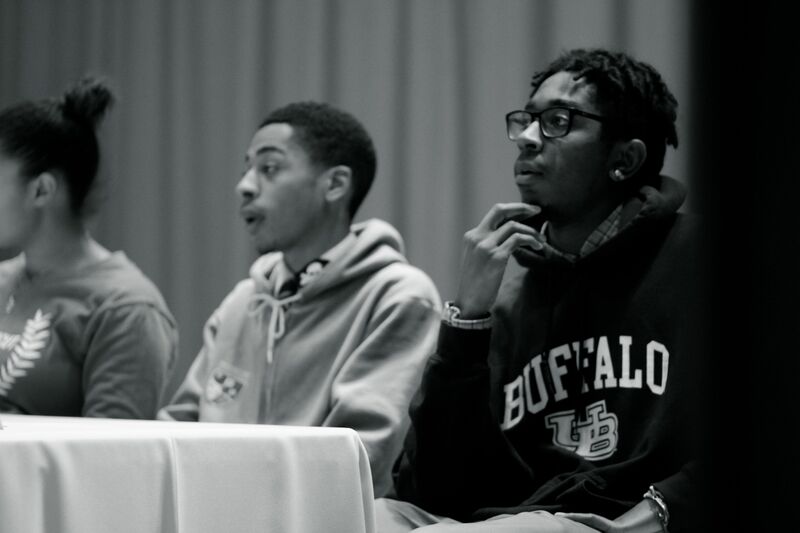 26.78% study at top-tier universities like Dartmouth, Yale, Brown, Princeton, Boston College, Kenyon, and Duke. * Highlighted states include colleges our alumni are attending or graduted from.